Health benefits giant WellPoint has acquired 1-800 CONTACTS, an online retailer of contact lenses and eyewear, from private equity firm Fenway Partners. The transaction will be financed from available cash on hand, WellPoint says. Financial terms of the acquisition were not disclosed, but the Wall Street Journal reports (behind paywall) that the deal is worth $900 million. 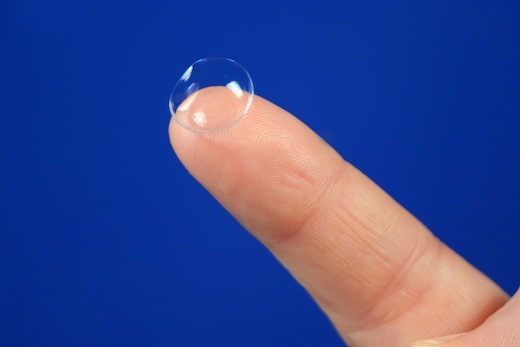 By snapping up 1-800 CONTACTS, WellPoint aims to leverage its direct-to-consumer model and explore new opportunities for growth; the company also just teamed up with FitOrbit for the same reason. 1-800 CONTACTS sells contact lenses and higher-margin eyewear through its toll-free telephone number but also owns the websites Contacts.com and Glasses.com. The company says it currently serves roughly 3.3 million customers.